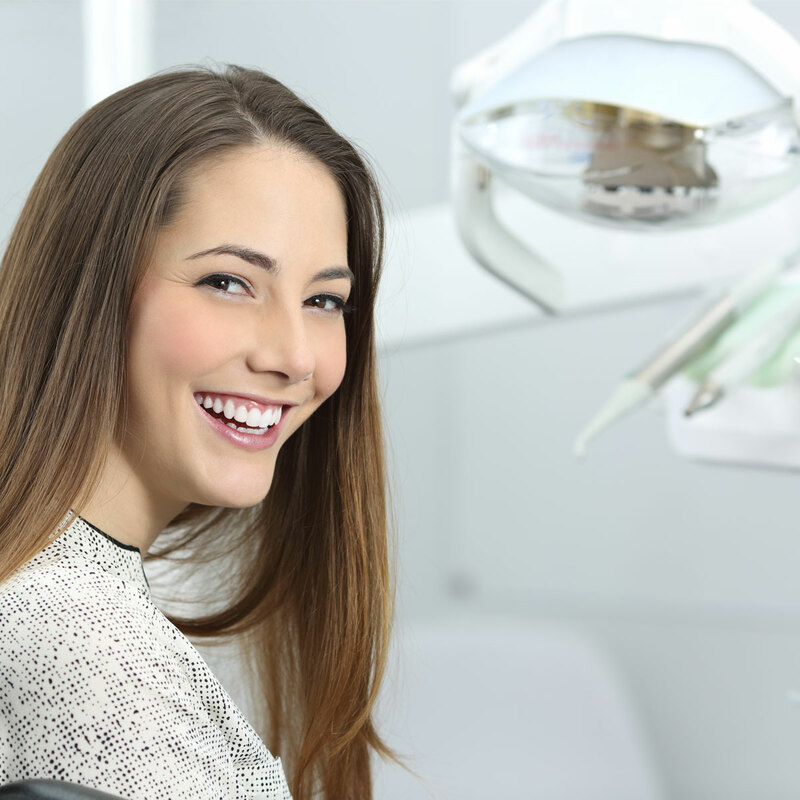 While going to the dentist may not be high on the list of your priorities, it’s important that you do your best to maintain your oral health and see a dentist on a routine basis. Regular checkups can help you and your dentist discover areas that may need more attention before they become costly problems. Luckily, if you live in Lancaster or the surrounding areas and you’re looking for a family dentist that you can trust, Clean Smile Dental is here to help! At Clean Smile Dental, we offer a variety of services ranging from children’s dentistry to restorations and everything in between. As your neighborhood family dentist, our team is dedicated to providing you with professional services with a smile, and we will work hard to offer the care you need to maintain the health and appearance of your pearly whites. Keep reading below to learn about what you can expect from your experience at Clean Smile Dental, and if you’re convinced, give us a call today to schedule your next appointment! With each of our procedures, we strive to give you the highest quality of care, and we will work with you to ensure that you are informed, comfortable, and happy with your experience. In addition to offering our patients a wide variety of procedures, we also try to give them quality care from experienced and trained dentists. Dr. Sweeney has been practicing dental medicine for more than a decade, and his years of experience are a testament to his passion for both his job and his clients. Dr. Sweeney and the other staff members at his practice are continually working toward providing excellent customer service and patient care. 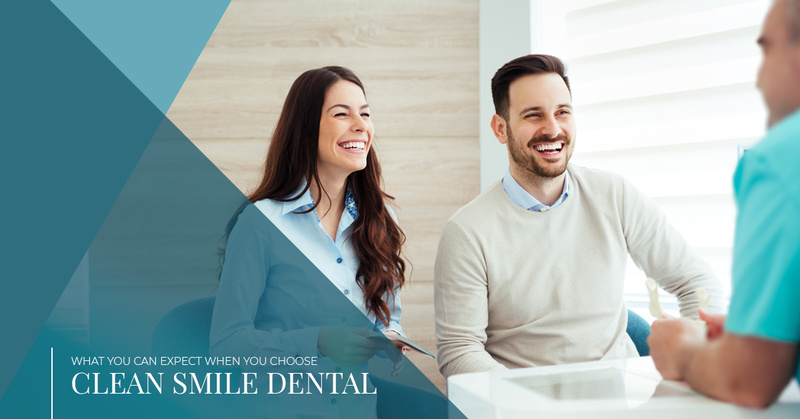 Their goal is to make sure that you and your family feel confident and comfortable when you step into their office and that going to the dentist is no longer something you dread doing. At Clean Smile Dental, we know that for many people, going to the dentist can be an unpleasant experience. For this reason, we work hard to try to create a relaxing and comfortable environment for our patients. As you’re waiting for your appointment, you can enjoy complimentary water, cocoa, or coffee, and once you’re called back for your dental exam, our dental assistants will greet you with a smile. Need to Schedule a Dental Appointment? If you live in Lancaster or the surrounding areas, our team at Clean Smile Dental is more than happy to assist you in making an appointment. We offer routine cleanings, children’s dentistry, and so much more, and we are happy to provide the care and that your whole family deserves. To learn more about what Clean Smile Dental can do for you, give us a call today.